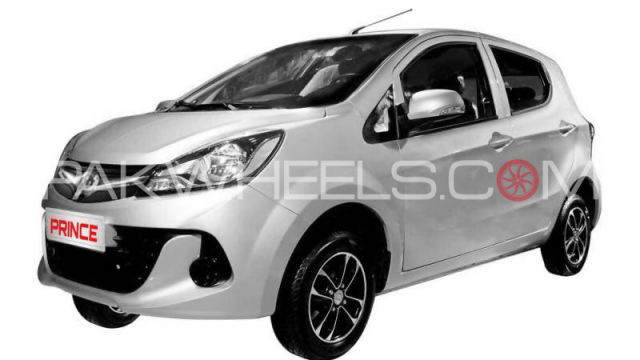 A brand new Prince Pearl REX7 800cc hatchback 2019 by Regal Automobiles and DFSK Group of China all set to arrive in the first quarter. 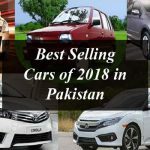 There is a good news for those who want to purchase the cost effective vehicle in Pakistan, Regal Automobiles and DFSK Group of China have signed an agreement in order to launch the brand new Prince Pearl REX7 800cc hatchback 2019 in the country. Regal Automobiles, country’s third largest motorcycle manufacturers which is selling the vehicles under ‘Prince’ brand name is all set to launch the Pearl Rex7 hatchback. The Prince Pearl REX7 800cc hatchback will definitely throw a tough competition to the Suzuki Alto and the United Bravo. As per the details the new 800cc car will be launched in the first half of the ongoing year with the brand name Prince Pearl REX7. It is reported that the 800cc hatchback is already in Pakistan and under the test on the roads. The new Pearl REX7 will be made available having the two variants an automatic and manual version. This will run with the top speed of around 120-130km/h as it is equipped with the 40 hp at 5,500rpm and 60 Nm of torque. The dimension of the 800cc car is likely to be 3610mm with a width of 1570mm and height of 1490mm, while the wheelbase of the car is 2345mm. It is expected that the company will retail this 800cc car with the price tag nearly 7 to 8 lac. 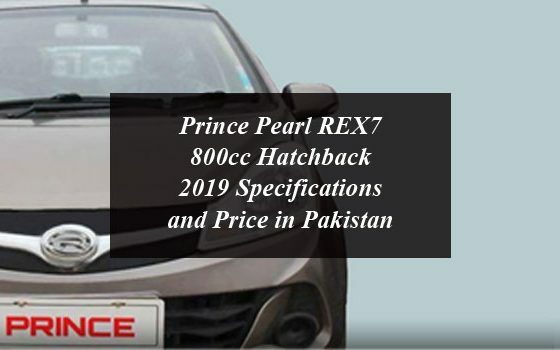 Prince Pearl REX7 800cc Hatchback 2019 Specifications and Price in Pakistan. A brand new Prince Pearl REX7 800cc hatchback 2019 by Regal Automobiles and DFSK Group of China all set to arrive in the first quarter.